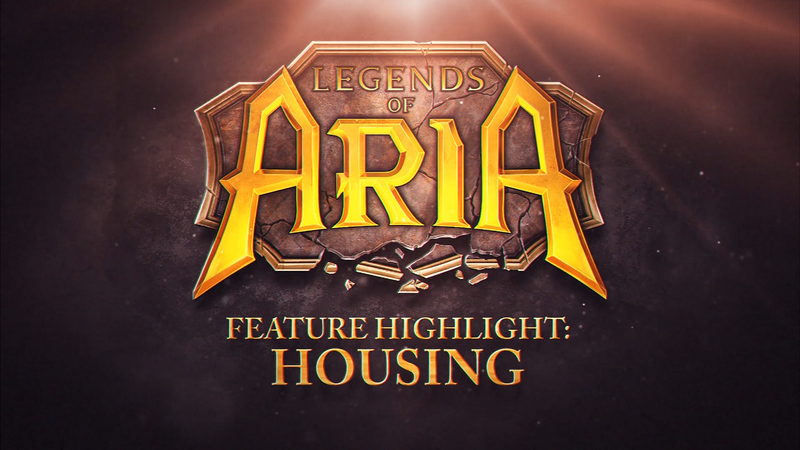 Housing is a cornerstone of the feature-set in Legends of Aria because it serves so many purposes. It is a place to store your belongings, a place where you can show off rare items you have acquired in your adventures, a place where you can do business. For guilds, the guild house can be a meeting place for its members. Guilds often try to own the land around the guild house to form guild cities. Our player housing system builds upon the non-instanced housing designs of previous MMOs by separating the house from the land. This opens up the door to a wealth of possibilities. A large lot could support several smaller houses allowing land owners to “rent” out their land to other players. It also allows for “non-house” structures like merchant stalls for a player market, or a large custom built PvP arena. One thing about Legends of Aria that makes it different from modern MMOs is that every single item you find in the world has a physical appearance. This seems like it should be a given but in most MMOs these items only exist as sprites (flat 2d textures) in your inventory. One big advantage of this is that you can use any item you find in the world as a house decoration. Land ownership is limited in Legends of Aria and that gives it value. Players can buy and sell land plots. Everything on the plot will transfer to the new owner in the case of a successful real estate transaction. Weekly taxes keep land plots from being owned by inactive players. If a plot’s tax balance goes negative, the plot and everything on it will go to a live auction and ownership goes to the highest bidder. Player communities, actions and participation fuel our content. 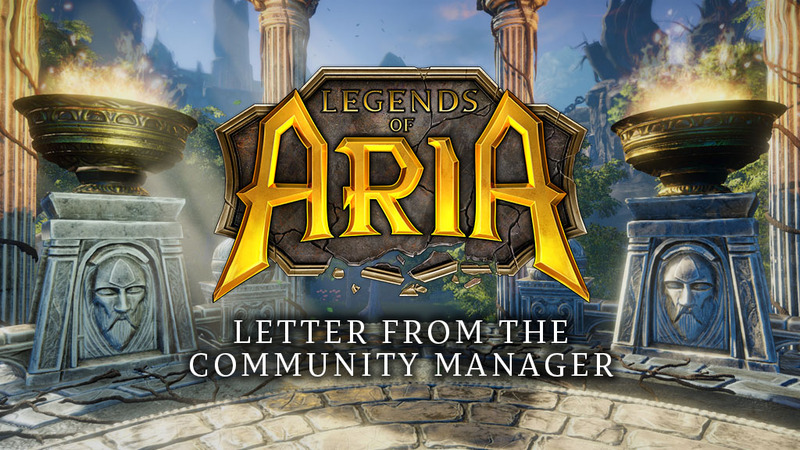 As a development team we ensure that Legends of Aria embodies the ‘living breathing world’ concept by giving players the tools to shape the world itself. We look forward to welcoming you to create your home in Celador when Legends of Aria launches on Steam on December 4th.